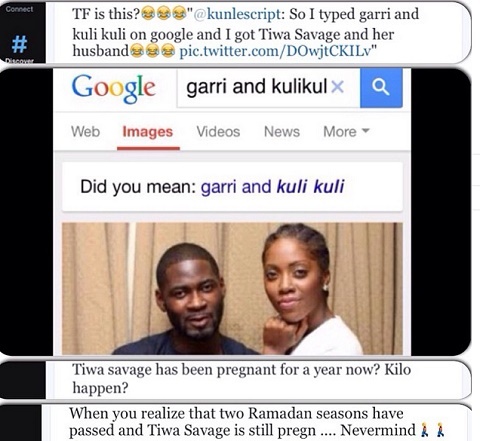 Tiwa Savage’s fans who can’t wait to see her baby has trolled her on Instagram. 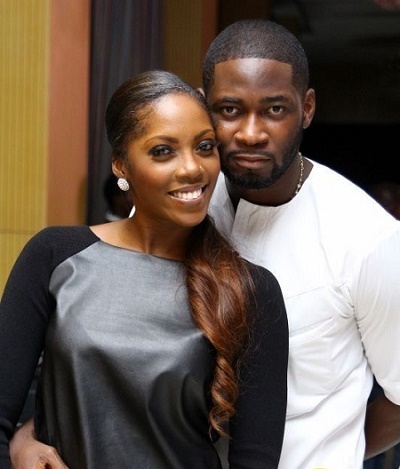 Mavin Records first lady, Tiwa Savage’s fans who can’t wait to see her new baby are already throwing subtle jabs at her on her Instagram page for the delay to deliver her baby. With more and more female celebs putting to bed week in week out, coupled with her significant absence at the MAMA Awards over the weekend, the fans of the legendary diva are getting impatient. They want to hear that she has given birth to her bundle of joy so that she can fill back the vacuum her pregnancy has created in the Nigerian music industry. The compiled comments above explains it all. Little Eminado is already a celeb even before being born. When I grow up, I want to be like him..Lol!